Annette is a founding Director of, and current Coach at the Australian Institute of Fitness. 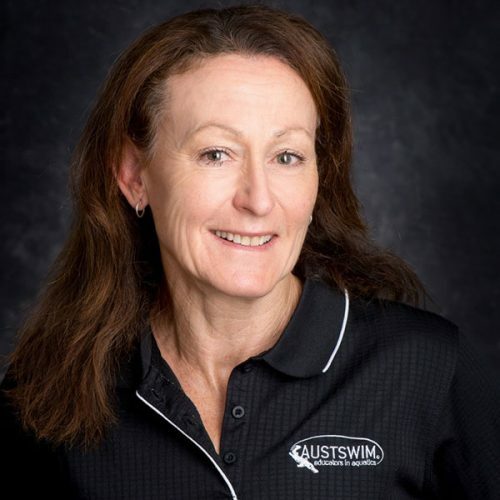 Annette has a Bachelors of Education in PE, and is a presenter for AUSTSWIM’s aqua courses. She is a popular presenter, lecturer and PT, who has worked in every area of the fitness industry. Annette is a former PT Teacher, aqua instructor and snow skiing instructor, and she’s passionate about health and fitness and being a role model for others to stay active for life.